SDMB welcomes our fellow modelers! Click here or on the logo below to Join IPMS U.S.A. today! 2010 - 2019 10 YEAR ANNIVERSARY OF SDMB! TO VISIT OUR NEXT MEETING! Click the logo above to visit our Facebook page!! This month we once again had over 37 members attend!! Had some visitors from Israel attend! Really nice work in progress for our upcoming May library exhibit. Don't forget, if you bring a model to display at a meeting you get a free raffle ticket and the chance to pick from a nice selection of modeling tools and equipment! So get building! Ear cam view of the meeting happenings courtesy of Joe!! SDMB featured on Arizona Illustrated TV show! Sonoran Desert Model Builders was featured on Arizona Illustrated's July 13, 2011 television show. The informative interview begins at the 20 minute mark. 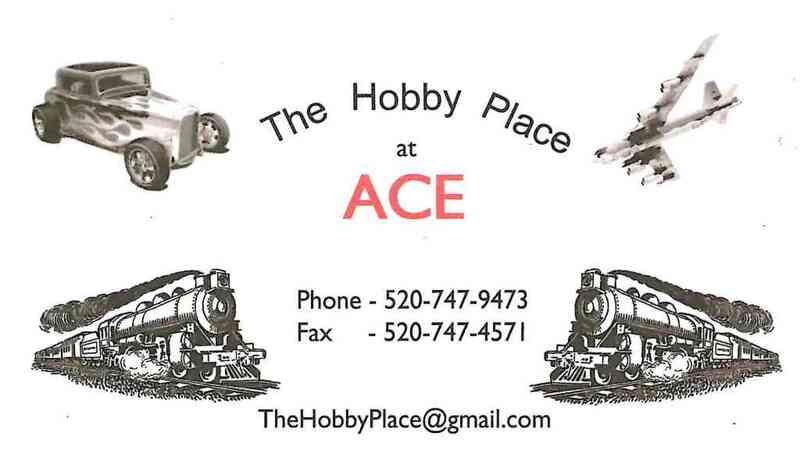 SDMB Flyer now at ACE Hobby Shop on 22nd and Kolb! Chuck has made flyers to help spread the word of SDMB! Great Job Chuck!